Drink2Connect prides itself as the connoisseur of premium liquor. 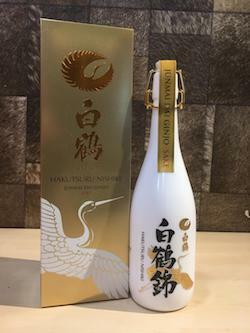 To align itself in line with current market demand, the company has changed its strategic directions to focus on Japanese Whiskey/Sake and premium/collectible Scotch Whiskey. 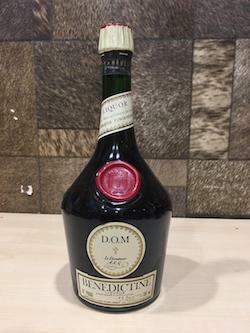 This history of Drink2Connect can be traced back to 1994 when its founder and owner, Mr. Cass Koh, founded Euro Hi-Tech System – a leading importer and distributor of liquor, alcohol, beer, wine, and champagne. With 20 years of experience in this industry, Drink2Connect and Maestro Cass Koh will gladly share any knowledge on Whiskey, Japanese Sake, Champagne and Wine with enthusiasts during meet up sessions organized by Drink2Connect. 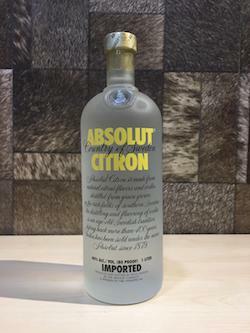 If you are looking to purchase liquor for your party or that very important date or gathering. Look no Further. 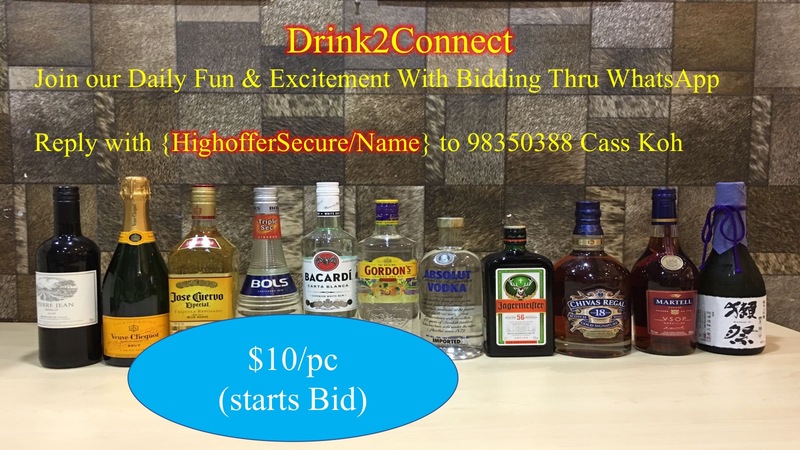 Drink2Connect will connect you to the best pricing and quality of alcohols. Need some advices on what to pair with your meals or what alcohols to serve at your corporate/private events? 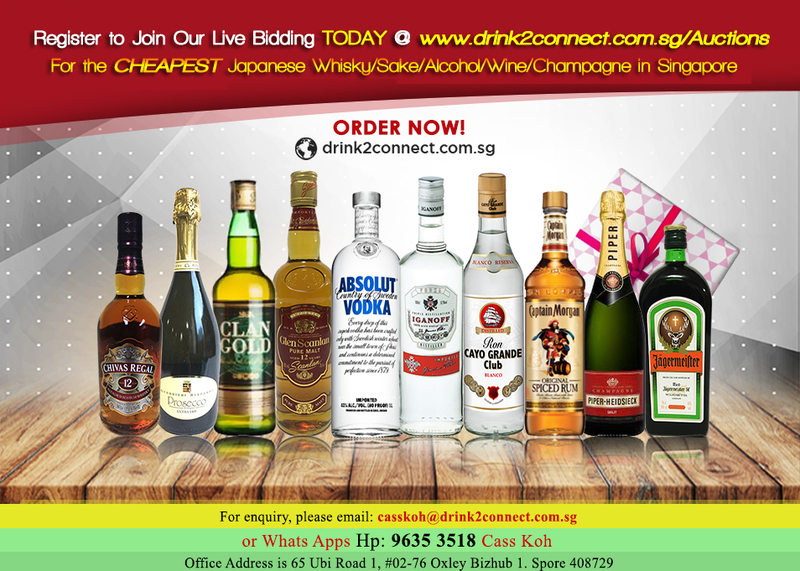 Simply send us a Private Message on our FB Page or email your enquiries to casskoh@drink2connect.com.sg. 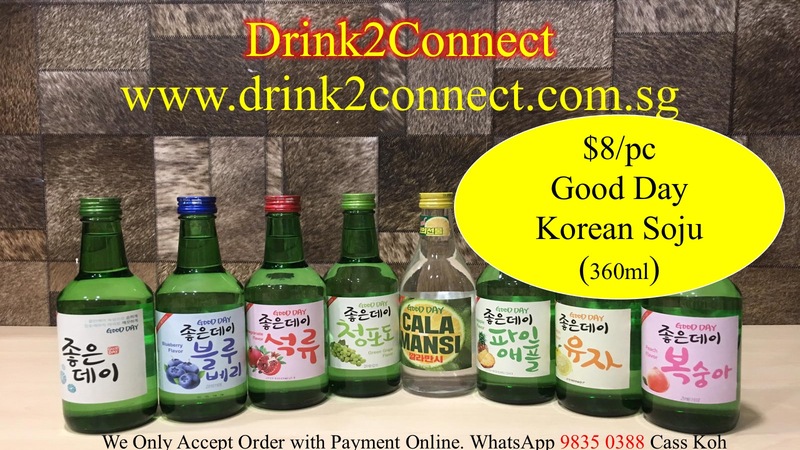 Drink2Connect makes your best choice for your premium alcohol needs! As Drink2Connect advocates responsible drinking, you are required to verify that you are of legal drinking age before you can access this site. Thank you for your understanding.